Wickham Market. c1965. 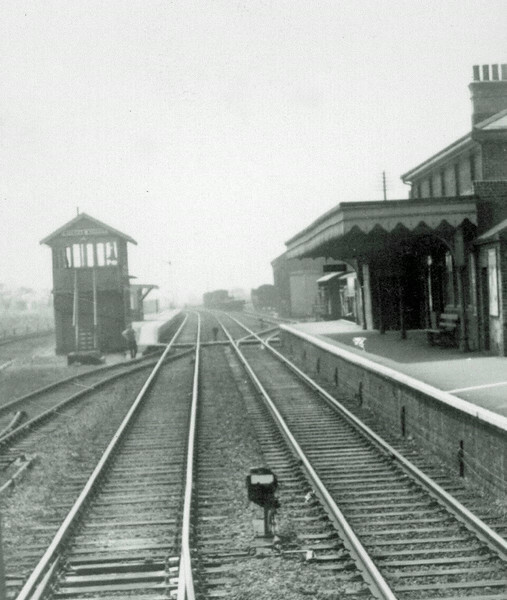 Photo Brian Leighton.The signal box closed on 19th July 1965.